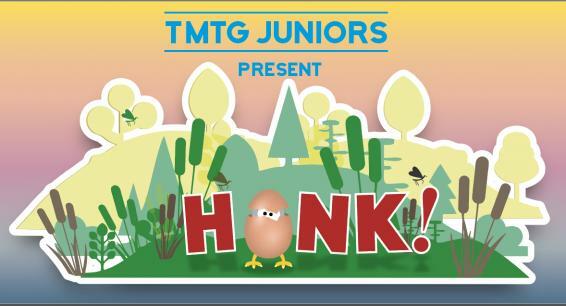 Home | Productions | Juniors Productions | Honk! TMTG Jrs 2018 show based on Hans Christian Andersen's beloved story, "The Ugly Duckling," Honk! tells the story of an odd-looking baby duck, Ugly, and his quest to find his mother. A Real family musical.